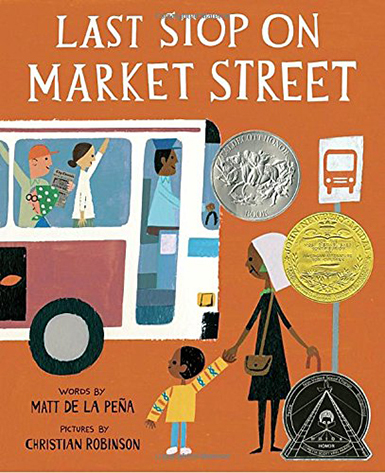 Winner of the 2016 Newbery Medal and a slew of other honors, this superbly poetic story follows a boy and his grandmother as they ride a bus across the city streets, discovering beauty, diversity, and fun in the most unexpected places. While it’s revealed that C.J. and his grandmother don’t have a car, an iPod, or other luxuries he sees, C.J.’s grandmother teaches him to be grateful for what they do have and to care for others who are less fortunate. This clever children’s book takes the tired old ‘damsel in distress’ trope and turns it on its head. 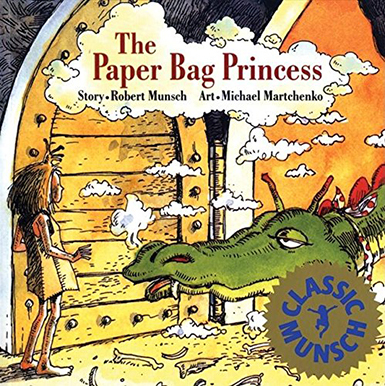 In the story, a dragon carries off a prince named Ronald, and his betrothed, Princess Elizabeth, must outsmart the dragon to save him (all while wearing a paper bag, since her princess gown was burnt up in the dragon’s fire). After she saves him, an ungrateful Ronald criticizes Elizabeth for not being dressed like a real princess, so they call off the wedding and go on their merry ways. Whether you’re totally anti-princess story or still have a soft spot for those classic fairy tales, it’s nice to have an alternative with such a strong female character. 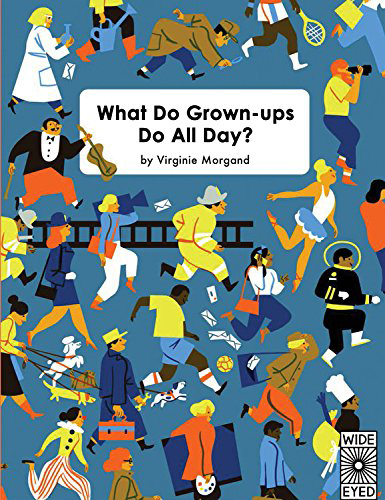 This fascinating book is perfect for any kiddo who has ever questioned what mommy or daddy does when they go to work. Kids get to explore 15 busy workplaces—from a school to a construction site to a newsroom—and all the people that work within them. The adorable illustrations feature a diverse range of skin colors and consciously defy gender stereotypes. 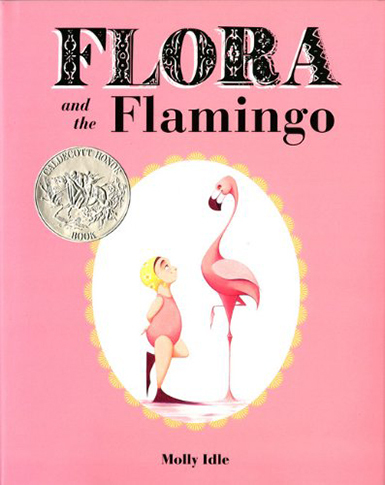 This charming book follows a girl named Flora and her flamingo friend as they learn to dance together in harmony. 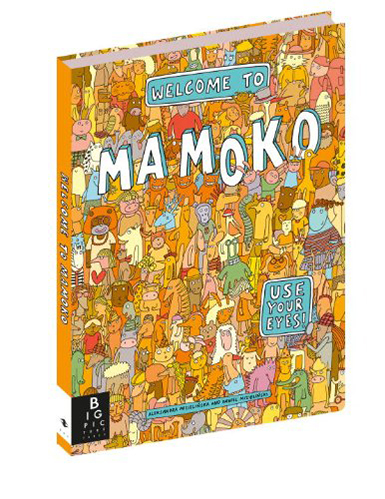 Without any words, the story is told all using Molly Idle’s gorgeous illustrations and some fun interactive flaps. This picture book takes toddlers on a Where’s Waldo-style search for about 20 quirky characters who are introduced on the first page. It’s an absolute must for long car rides, flights, pediatrician waiting rooms, or any other situation that demands patience from an antsy kiddo. It’s easy enough for a two- or three-year-old to enjoy, and has kept my kiddo entertained for hours on end. This beautiful board book is one of my favorite gifts to give design-savvy new parents. 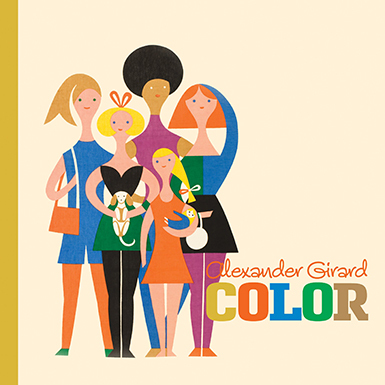 Catchy rhyming couplets are paired with vintage illustrations by midcentury designer Girard, whose iconic work spanned the realms of textile design, graphic design, typography, illustration, furniture design, interior design, product design, exhibit design, and architecture. 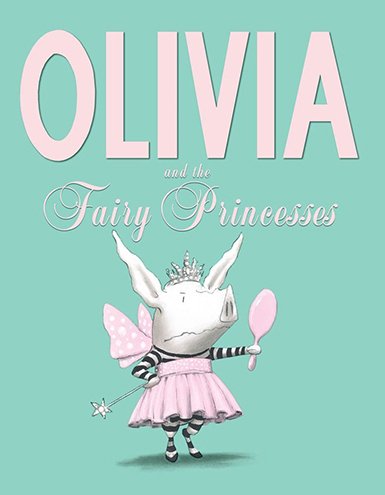 Part of Ian Falconer’s popular Olivia series, this book stars a precocious piglet in the midst of an identity crisis. As Olivia questions why all the girls in her class yearn to be the same exact type of fairy princess, she finds ways to stand out and be an individual with big dreams of her own. 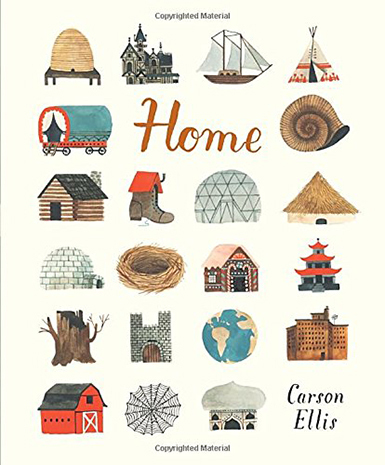 This affectionate look at the places where people live marks the picture-book debut of Carson Ellis, acclaimed illustrator and artist for the indie band the Decemberists. Each page is filled with whimsical imaginings at where people make their home—from wigwams to houseboats to palaces and beyond. 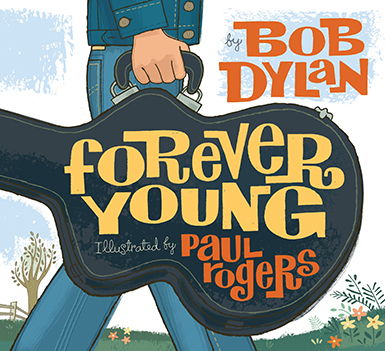 Whether you’re a diehard Dylan fan or just cried every time you heard this song play during the opening credits of Parenthood (guilty), this illustrated version of Bob Dylan’s 1974 tune makes for a beautiful and touching book. Board books about animals are always a big hit, but this is one of the favorites in our household. 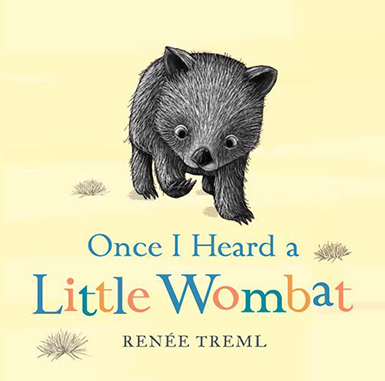 This sweet rhyming story features a unique cast of Australian baby animals including a wombat, a bilby, a sugar glider, and other creatures your little one might not have heard of yet. Since my kiddo isn’t quite three yet, these picks are mostly geared toward the baby and preschooler crowd. But if you have some great books to suggest for older kids, I’d love to hear about those in the comments!